According to reports, the company is rolling out a new software update that will supposedly address the $229 tablet's multi touch issues. Google's Android community manager Paul Wilcox addressed concerned customers on the company's product forum. "As a couple of you have mentioned, there's a new system update that's started rolling out for your Nexus 7s," the community manager's update read. He goes on to say that this update addresses "the touchscreen issues discussed in this thread. If you're one of the people experiencing touchscreen issues, please let us know how it's going after you've received and installed the update." 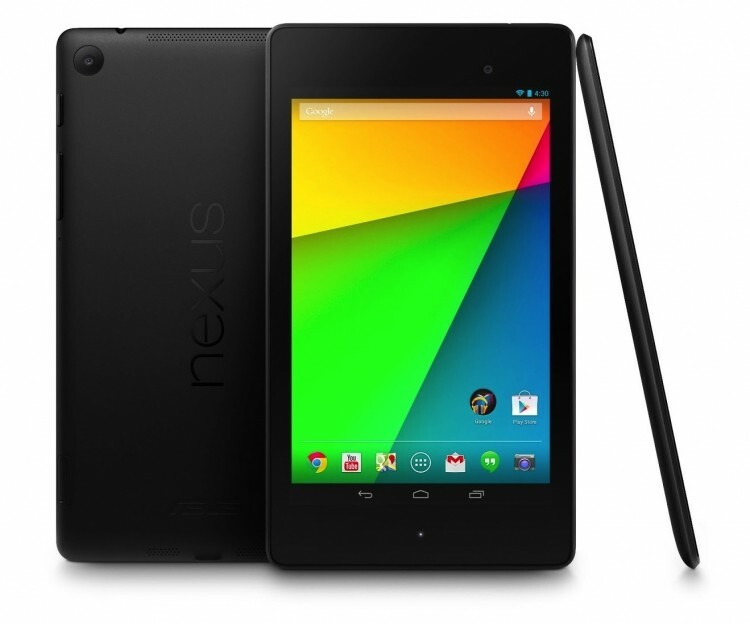 There were also issues previously reported regarding the new Nexus 7's GPS. Early adopters took to various forums commenting on how the GPS signal would only work for a short time before it completely lost connection. At that time Wilcox said Google would be looking into the matter and was seeking more feedback from affected users. With the relatively low cost of entry, most are filing these issues as early glitches and not necessarily something that should sway purchases. Either way, you should be fully aware of the issues that have been reported and be sure to test your newly purchased device right away to make sure it doesn't suffer from the same problems.